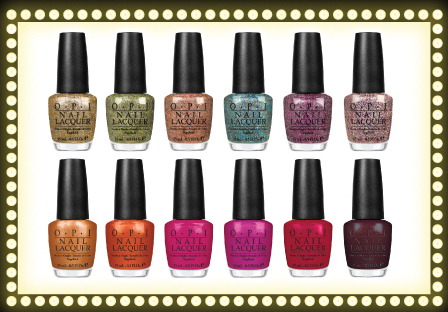 The new hollywood film featuring Cher and Christina Aguilera “Burlesque” has inspired OPI nail designers to release their latest collection. Here it is. Would you rock any of these shades? 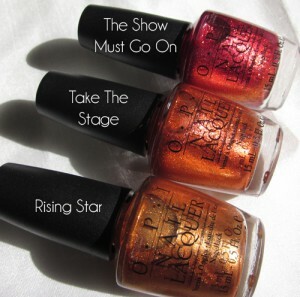 Log onto www.opi.com to try on each shade. They look much better in person and on!!! And don’t forget to check out the new hit movie “Burlesque” in theatres now!